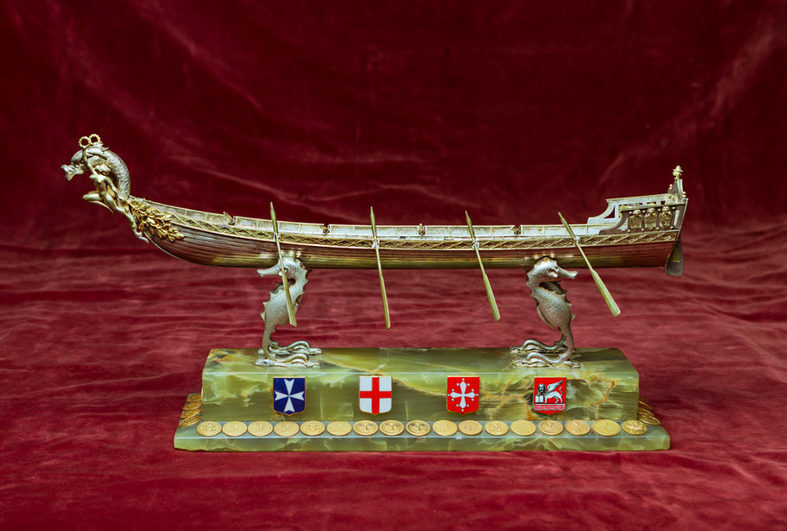 In 2018, it will be the city of Genoa to host the 63rd edition of the Palio of the Ancient Maritime Republics. Sunday, June 3 the Regatta of the Ancient Italian Maritime Republics will be disputed in Genoa Prà. 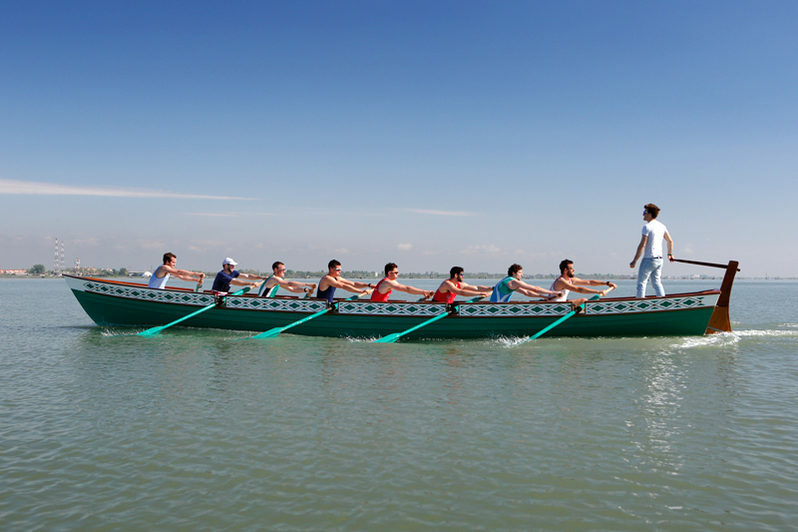 This sporting event was established in 1955 with the aim of reviving the challenge between the four Maritime Republics. 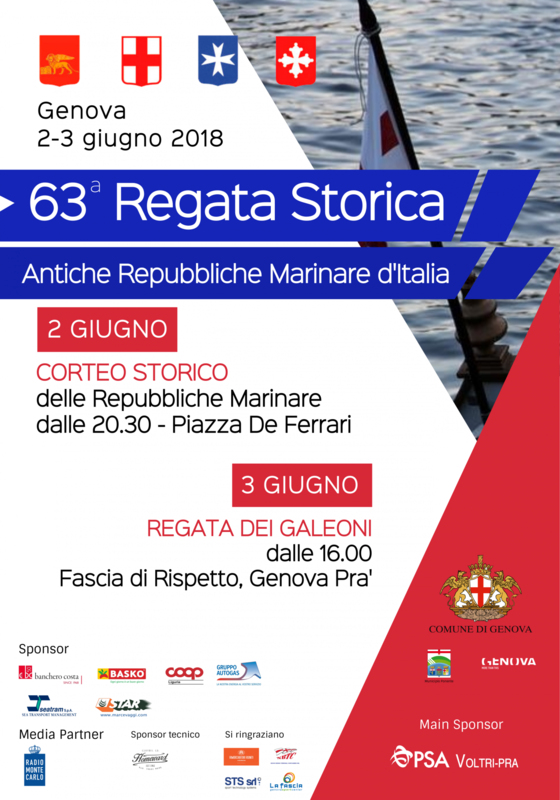 Before the regatta, on Saturday June 2 a historical parade consisting of about 250 participants will be held, revoking and interpreting episodes and historic figures related to the maritime history of their city and the role it has played in the Mediterranean context.